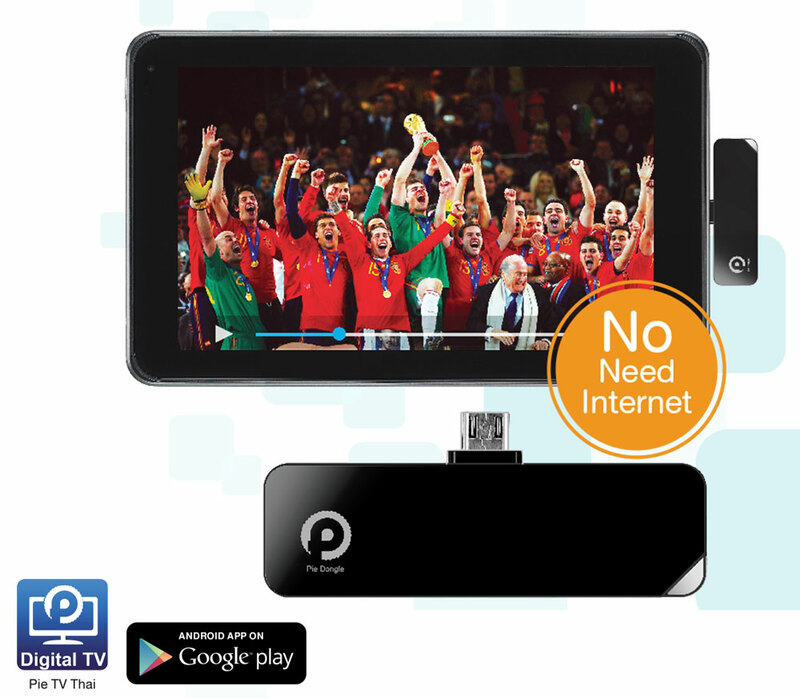 Pie Dongle for Android is an innovative Digital TV (DVB-T2) receiver for Android Smartphones and Tablets. No Internet or 3G/LTE data connection required. Simply install PIE TV Thai free application from Google play and plug 5-pin connector of PIE Android into an Android device. 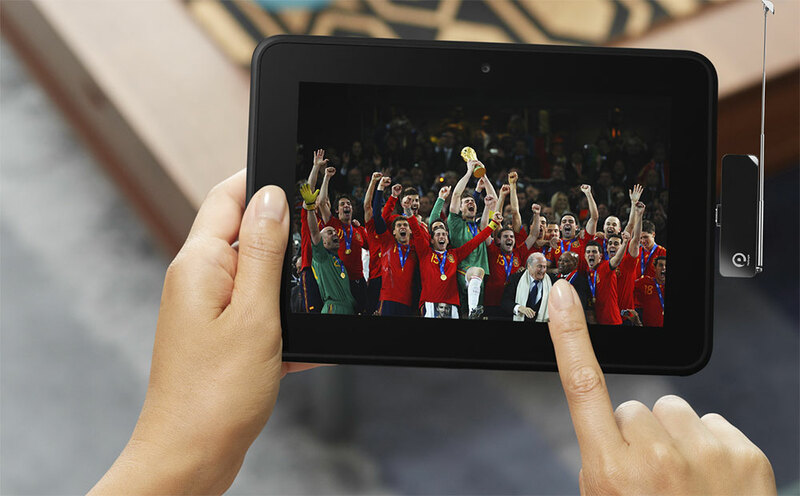 Then just enjoy watching free (DVB-T2) Digital TV Programs on PIE TV Thai application.